Thatcham Research announced that Peter Shaw is stepping down from his role as Chief Executive with immediate effect due to ill-health. Peter Shaw is stepping down from his role as Chief Executive at Thatcham Research due to ill-health. 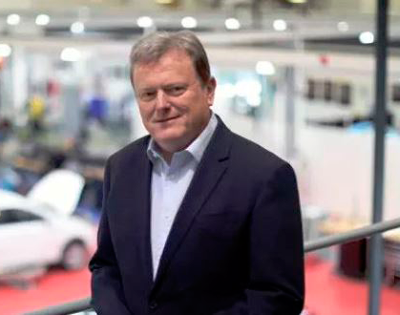 Shaw, who has been Chief Executive as well as a Board member for seven years, has steered Thatcham Research through a period of notable change, with the organization increasingly recognized as a global center of excellence for assisted and automated driving assessment and testing.